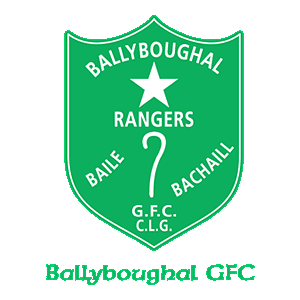 2019 saw the amalgamation of Ballyboughal and Clann Mhuire to form St Peters Girls. They play at u8’s, u9’s u10’s, u11’s u13’s & u14’s levels. 12-04-2019 – ST. PETERS u10’s. 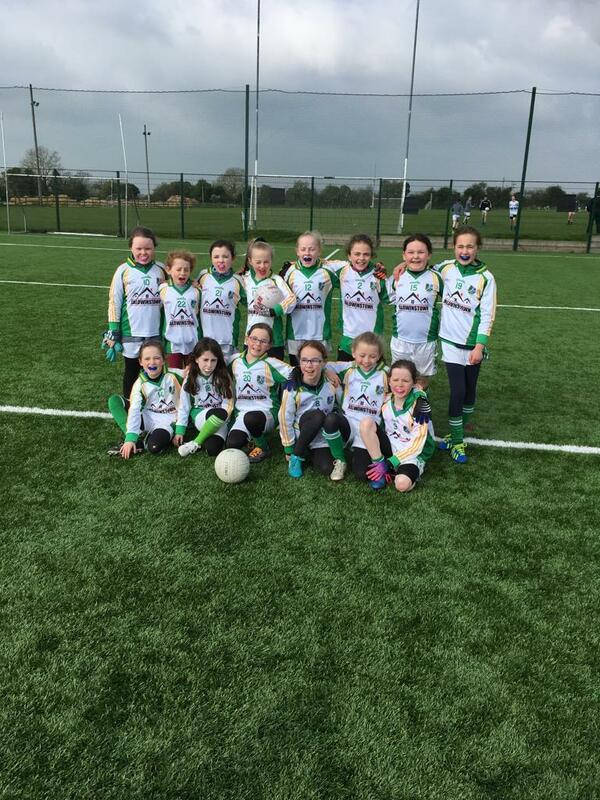 Congratulations to St Peters Girls u10’s who are among 62 clubs, representing 31 counties, who will play at Croke Park in the Ladies Gaelic Football Association’s Activity Day next Monday, April 15. Every year the LGFA is assigned one activity day in Croke Park. This has been used for Gaelic4Girls, Gaelic4Teens, schools and clubs in the past few years. This year, Croke Park will stage an Under 10 Go Games Blitz. Best of luck to all.